The Fertility Forum is on Facebook! 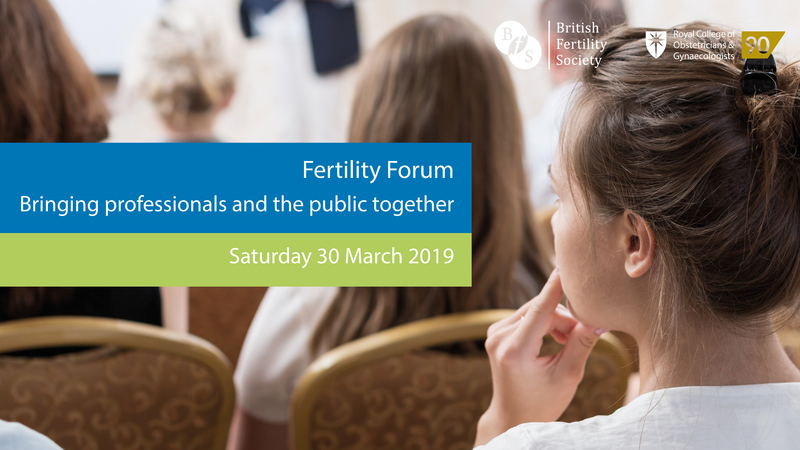 Set up by patients working with all the professional bodies in the field, the Fertility Forum aims to be a day of pure evidence about fertility with no promotion for particular clinics or treatments, and no one selling anything. It’s all about evidence. The Fertility Forum will take place at the Royal College of Obstetricians and Gynaecologists (RCOG) in London, and many of the UK’s leading fertility specialists will be speaking at the day, and there will be three strands of talks covering a huge range of topics related to fertility. You will be able to choose which talks you attend when you get your tickets. There is a charge for the tickets (£25) to cover the cost of putting on the day, but there are no additional charges.